As a consequence, innovation consultants tend to have very different backgrounds. By definition, innovation deals with the unknown. So the type of projects you’ll have to work on requires you to be driven, resourceful, and comfortable with not having an answer to all the questions. A creative or analytical job? What do you think? 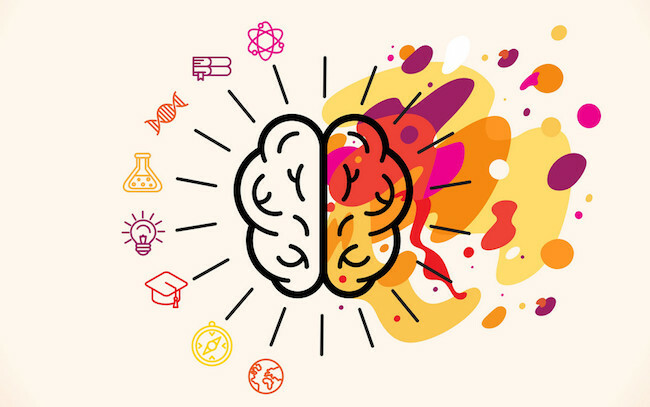 An innovation consultant is more creative or analytical? It is a creative job—no doubt. But having ideas is just an element of it. Innovation consulting is also very analytical. And the key here is being able to balance both creativity and analysis. There are moments when you need to be creative (think expansively to generate options) and other moments when you need to be more analytical (think reductively to make the right decisions). These are two different skill sets. 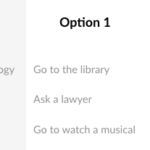 Good innovation consultants know how and when to pick one or the other. It’s been scientifically proven that diversity encourages innovation. So innovation consulting firms tend to hire people from various backgrounds. And many books are worth reading when you want to land a job as an innovation consultant. 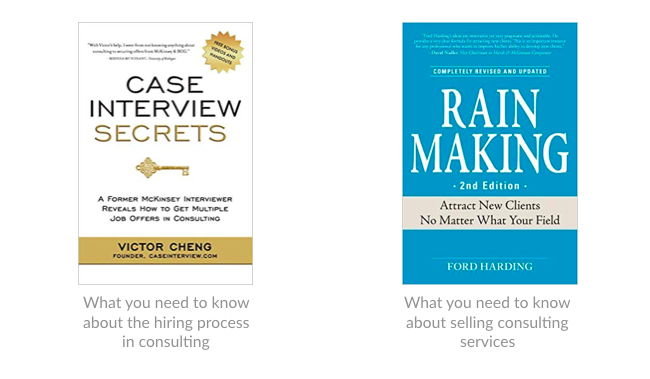 Here’s a short list of 6 books covering topics related to innovation consulting. There are many books about strategy, marketing, and innovation. Why read this book: It’s important to have the tools to translate a market research into actionable insight and turn ideas into a proper product strategy. 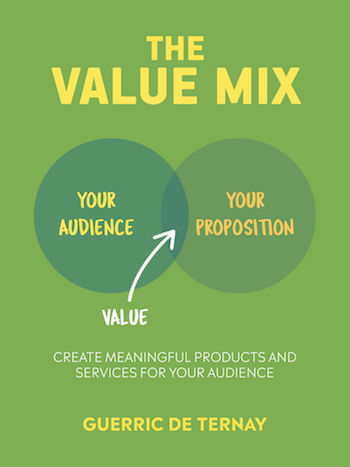 The Value Mix equips you with a robust framework for creating new value propositions (i.e. new products and services). Get The Value Mix here. 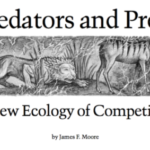 Why read this book: It’s crucial to understand the components of the business model of a company. 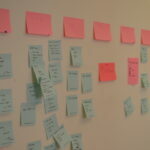 Business Model Generation gives you a conceptual tool that many firms use for business modelling. 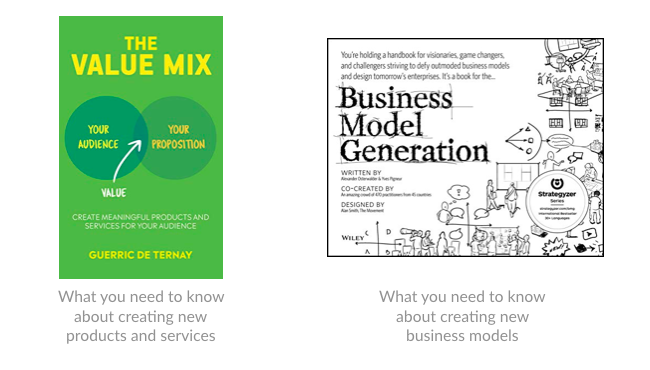 Get Business Model Generation here. 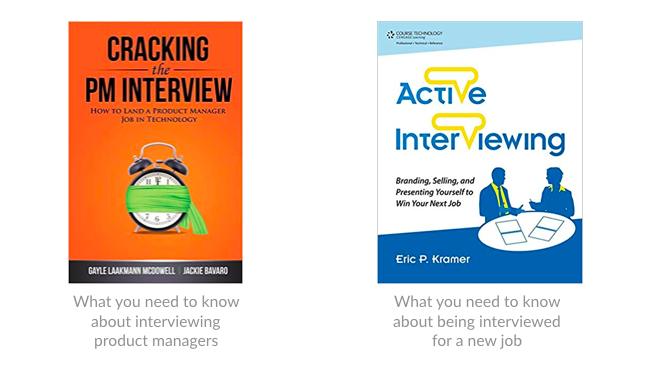 Here are two books that will significantly increase your abilities to manage a job interview. Why read this book: This book will change the way you show up in an interview and boost your chances of landing the job. Active Interviewing was a revelation for me. It reframed how I understood the process of interviewing and completely changed the way I prepared and went to an interview. Why read this book: The way innovation consultants are interviewed is very close to the way product managers are interviewed. Cracking the PM Interview gives you a lot of advice on how to prepare yourself to answer questions the interviewers will ask you. Get Cracking the PM Interview here. It’s worth digging into the nut and bolt of consulting. Why read this book: You must understand how consultants successfully market and sell their services. Rain Making dives into the many ways consultants can build their reputations and grow a network in order to sell their services. Why read this book: Finally, you need a good understanding of the hiring process in consulting. Case Interview Secrets digs into the many details on the hiring process and shares many simple frameworks for solving the infamous “consulting case studies”. Get Case Interview Secrets here. ?What If! uses an experimentation-based approach to crack innovation challenges and help its clients build new sources of revenue. Originally started in the UK, the company has two big offices in New York and London (with lots of work in Europe) and a smaller one in Shanghai. Farenheit212 follows a process with the distinction between “magic” (insight and creativity) and “money” (business strategy), where consultants specialise in one or the other bucket. Originally from the US, the company has a big office in New York and a smaller one in London (with lots of work in Europe). IDEO leans more towards design with strong focus on product innovation. They’re known for having popularised the design thinking methodology. Originally from the US, the company has a strong American presence and smaller offices in Europe. Frog Design also uses design as a catalyst for innovation. Originally from the US, the company has offices in Europe and Asia. ReD Associates tends to focus more on insight and market research to inform strategic decisions. They make a real emphasis on sociology and ethnographic studies. Originally from Denmark, the company is also present in the US. Innovation consulting firms hire doers–someone who is fueled by an entrepreneurial spirit and likes making things happen. What’s the best way to show that? Demonstrate that you’ve been running projects and delivering meaningful work. I call this the Portfolio Mindset. It’s not about the job titles you had. It’s about the work you’ve been delivering—your impact in the world. Designers use portfolio to illustrate what they are capable of. It’s an effective way for them to show the results of their work. As an innovation consultant, you should be able to do the same. Show that you’ve run projects that have delivered something meaningful. This is how you’ll stand out. 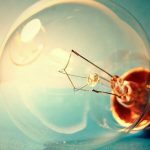 An innovation consultant, you need to be able to make things real–i.e. illustrate visually abstract elements such as ideas or processes. This helps you convey your messages much more powerfully. Choose the projects you’re the most proud of. This can be an entrepreneurial side project, a work project, some volunteering. The backstory: what was the context? The process: how did you go about it? The output of your projects: what were the impact and results? Illustrate the process and results with photos, drawings, or mock-ups. Are there any visual elements you can share that would make the impact of your work look more real? I’m sure there are. Being able to demonstrate the impact and results will increase your ability to impress your future employer. There are some important questions you should ask yourself before applying. Each innovation consulting firm is different. So make sure you apply to firms that fit with who you are, what you want to be working on, and where you want to be after. 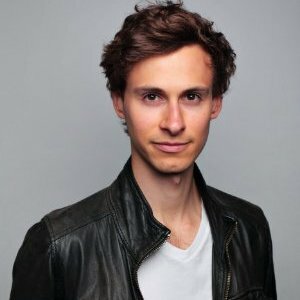 Jan Chipchase, author of The Field Study Handbook, listed 100 questions you should ask yourself or your future employer. It’s worth reading for inspiration.